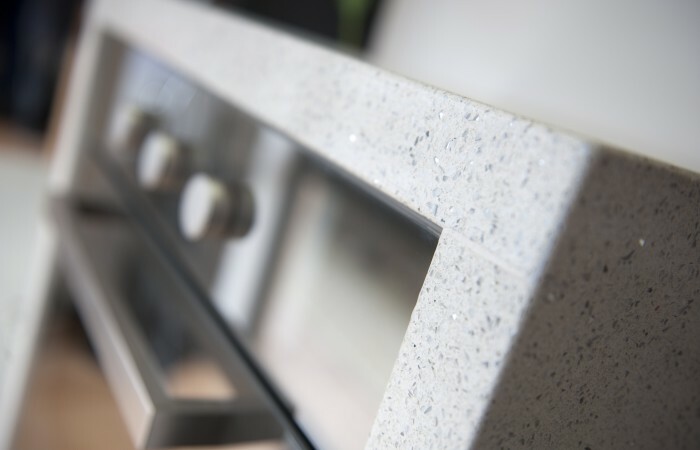 We provide excellent workmanship through our highly-skilled workforce, employing high quality Granite Transformations makeover materials. 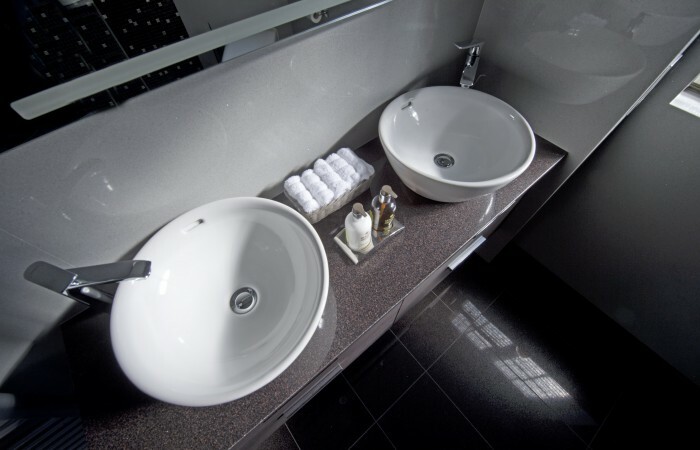 Our aim is to ensure customer satisfaction and, judging by comments from the majority of people, we fulfil that promise. 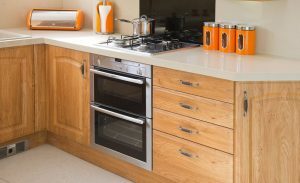 From first contact on the telephone or a visit to our showroom, customers feel that we listen to their needs and charge a fair price for our services, the proof being that they are happy to recommend us to friends and family. 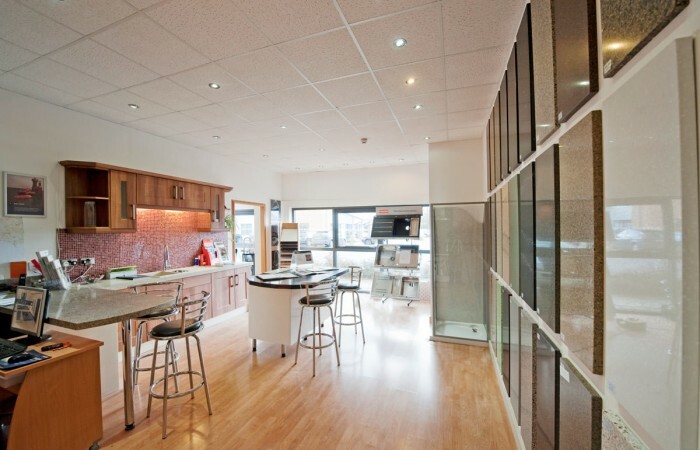 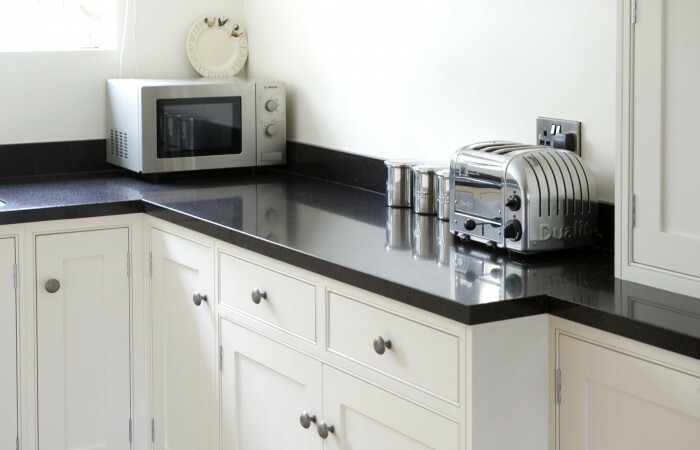 They appreciate that their homes are literally transformed by new worktops and made-to-measure doors and that they are dealing with a company that takes care of its customers, before, during and after the installation work. 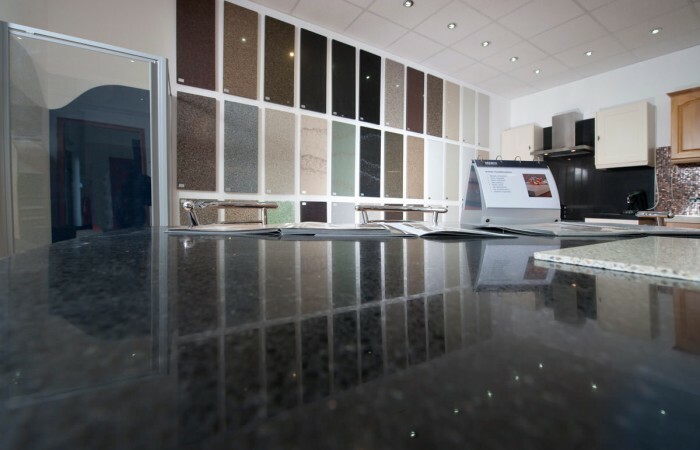 Do visit our showroom to review our range of granite, quartz, recycled glass or porcelain finishing materials, beautiful Italian heritage glass mosaic tiles and many styles and colours of replacement cabinet doors. 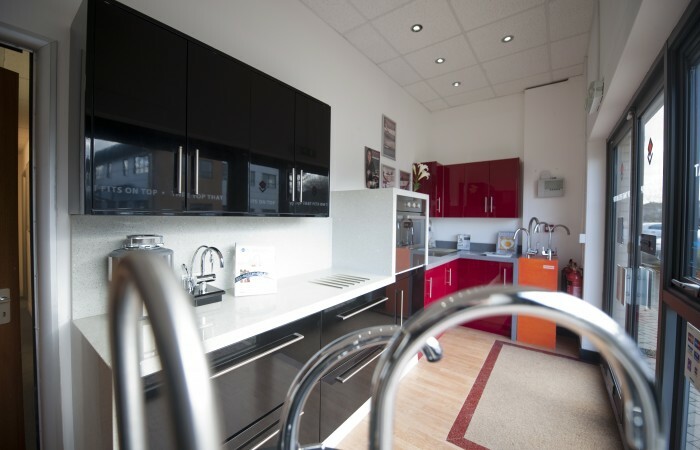 Call for a free home consultation 01392 247 570 or email us your request.